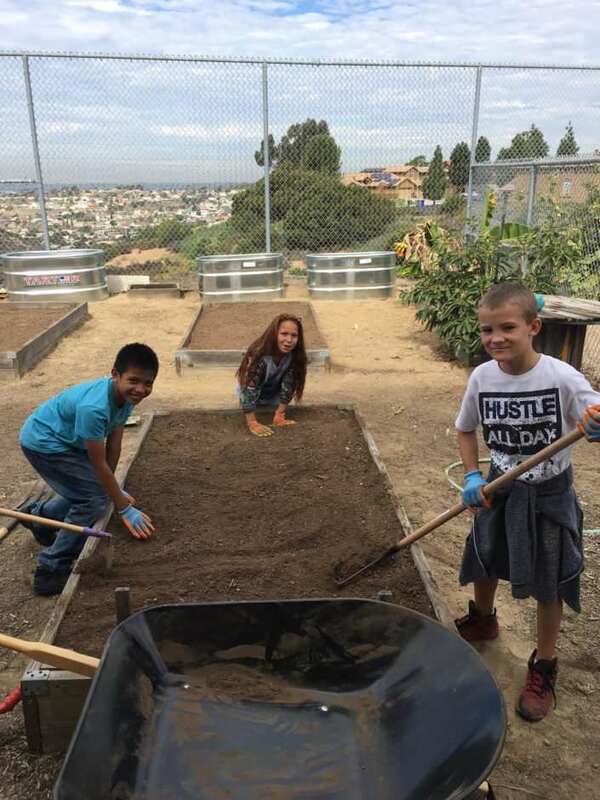 There are many benefits of school gardens for teachers, schools, and communities, such as active learning, student engagement, food education, health benefits, and promoting teamwork. Perry Elementary acknowledged these benefits by building a school garden with the support of Healthy Planet and the assistance of students, teachers, and parents. The excitement among everyone there was contagious, and the result was a beautiful garden. The parents thought of it as a great step by the school to instill the value of healthy living among kids, starting at a young age. A sense of responsibility and ownership among the students could not be missed as they did their part to build their new outdoor classroom.